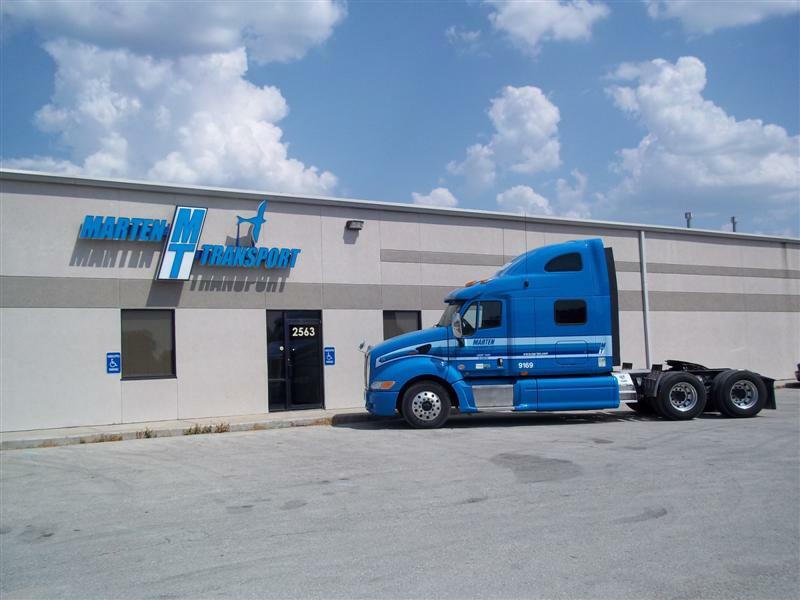 Marten Transport, a temperature-controlled truckload carrier out of Wisconsin, is leading by example as the trucking company continues to build strong profits over the past 12 months. Strong shipper demand for dedicated trucking service is fueling growth and higher profit at temperature-controlled truckload carrier Marten Transport. 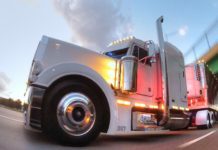 The Mondovi, Wisconsin trucking company increased its profit in the second quarter, while adding trucks to bolster its growing dedicated trucking business. Like many carriers in the marketplace, Marten is riding a strong wave of shipper interest in dedicated carriage as businesses concerned about driver shortages and rising transportation costs look to secure capacity. Shippers don’t want to run the risk of having non-delivered shipments. Rather, they want security. Marten had a huge second quarter, the trucking company’s dedicated revenue rose 68.3 percent year-over-year in the second quarter to $25.4 million. The new revenue is mainly due to Marten’s new contracts. “We secured multi-year dedicated contracts for an additional 279 tractors in this year’s second quarter,” Randolph L. Marten, chairman and CEO, said in a statement today. The carrier’s non-asset third-party brokerage business also did well on an annualized basis, increasing revenue 25 percent to a total of $16.4 million. 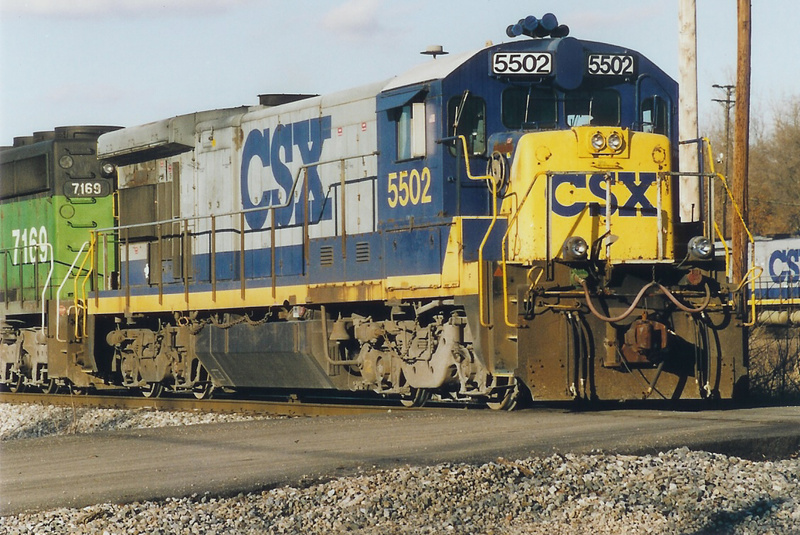 Revenue in its intermodal and truckload divisions decreased year-over-year. 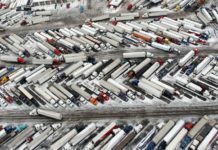 Truckload revenue for Marten Transport was down 1.7 percent, excluding fuel surcharges, at $88.8 million, while intermodal revenue fell 21.1 percent to $16.1 million before surcharges. The company’s total operating revenue fell 2.9 percent to $163.6 million. “We believe the demand for our customized dedicated transportation solutions will continue to result in further growth and remain confident about our position to capitalize on growth opportunities across all of our business units,” Marten said. During the first quarter of 2015, Marten’s revenue increased only 1.2 percent to $161.3 million, but net profits surged 92.7 percent to $10.3 million. Marten is aimed to follow the demand, growing its fleet 12.7 percent year-over-year. The total tractor count for the carrier now sits at 2,605. 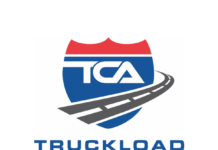 Marten Transport, Ltd. MRTN, -3.81% announced its second quarter results last week, a 5.4% increase in net income to $8.4 million, or 25 cents per diluted share, for the second quarter ended June 30, 2015, from $7.9 million, or 24 cents per diluted share, for the second quarter of 2014. For the six-month period ended June 30, 2015, net income increased 40.4% to $18.5 million, or 55 cents per diluted share, compared with $13.2 million, or 39 cents per diluted share, for the first six months of 2014. As previously reported, results for the first six months of 2015 included a gain on the disposition of a facility of $3.7 million, or 6 cents per diluted share, which occurred as part of the Company’s ongoing program to expand and update the footprint of its facilities throughout the United States.